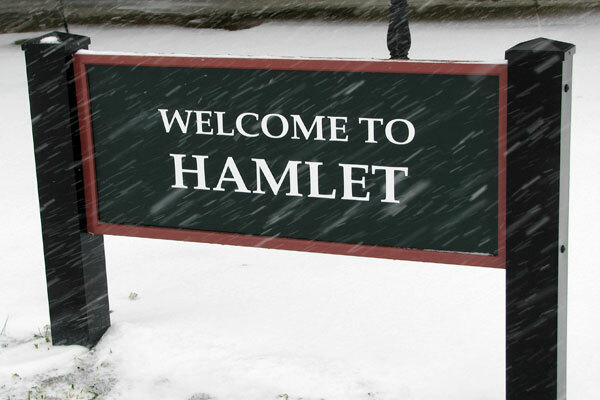 Welcome to the landing page for the 'About' section of the City of Hamlet's website. Here you will find information about the different services that the city has to offer. Please use the links below to view more information about your desired topic.